We wanted to share some exciting news with you about our recent deal with the Florida Association of Realtors and its 115,000 members. You can read the release here on Yahoo Finance. The benefit or redrawing any source floor plan is we create a clean 2D floor plan for viewing and print marketing, a 3D Floor Plan model that has top and first person views, and it includes the RoomPlanner tool that allows the buyer to ultimately save the floor plan and use it as a tool for when they move in! We also offer full service in the South Florida area with HDR photography standard. See an example Full Service tour for the Florida market here. An interesting article from Inman the other day where the top 3 real estate portals are really dominating the search results. Zillow was at the top with 16.53 percent of real estate traffic. Then came Trulia with 8.66%. Rounding out the top 3 was Realtor.com (which used to be #1) with 7.26%. But what these numbers do not show is Zillow also powers several other websites, including Yahoo Homes, which is #4. So you have Zillow with over 64 million monthly visitors to their site and listings. Realtor.com does power MSN Real Estate, so together, they represent about 26 million monthly visits. FloorPlanOnline is Approved by TheGeekyGirls. FloorPlanOnline clients Lisa Archer and Laurie Davis wrote 5000 offers in the last twelve months! 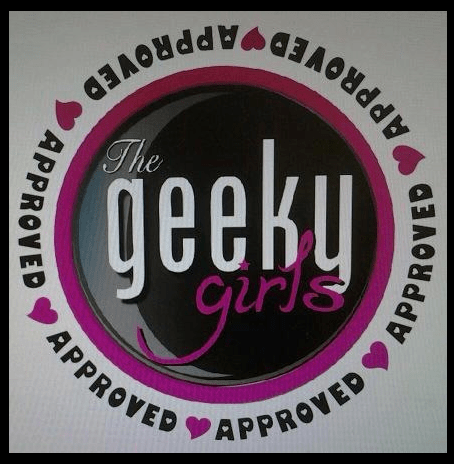 Known as TheGeekyGirls, they are are top producing agents, run a team of 28 and have implemented systems and tools that make their job easy. New Customer Discount from the #5000Offer webinar.